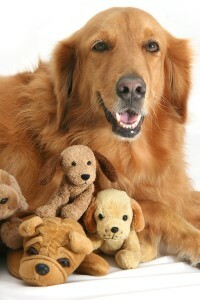 Goldem Retriever Facts inform the people who really like dogs about one of the best dog breeds in the world. This breeding is popular not only among people but also among kids. 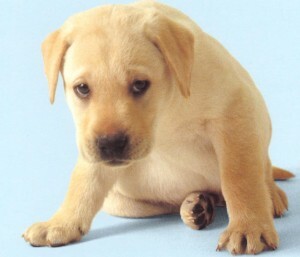 This animal is a suitable companion for the people who need a friend in their lonely time. 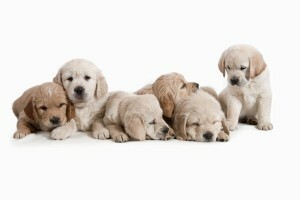 Here are some interesting golden retriever facts to note. 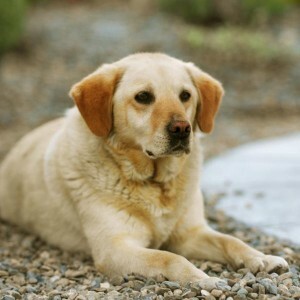 Before you have a dog as a pet at home, you need to choose the right breed. 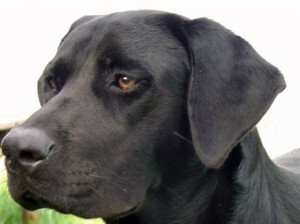 How Active Are Labrador Retrievers? 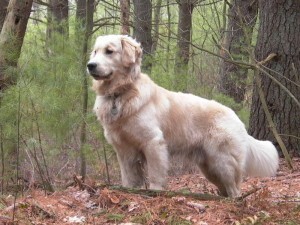 Golden Retriever: A Better Breed than Labrador Retriever?